"PT" Peter Townend "1998 Surf Champion"
PHOTO: PT awarded the very first IPS/ASP World Surfing Champion presented by Fred Hemmings in 1976. In the winder of 1975 in Hawaii, PT and a group of young Australian and South African surfers put everything on the line to create a sport, culture, and an industry, that created a revolution. 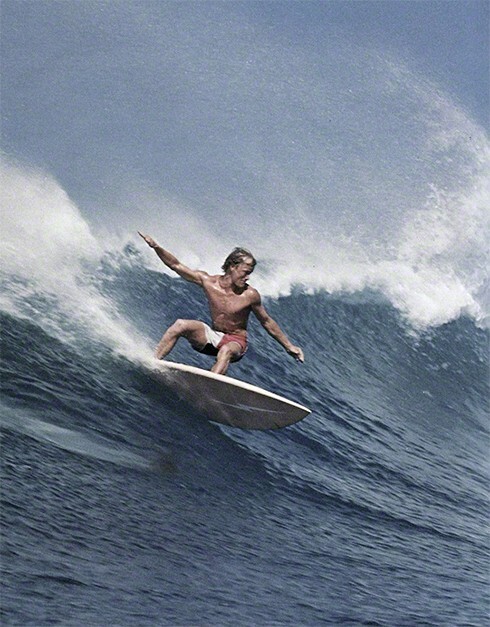 Peter Townend known in his competitive days for his patented soul arch, PT made it look effortless in any size surf. 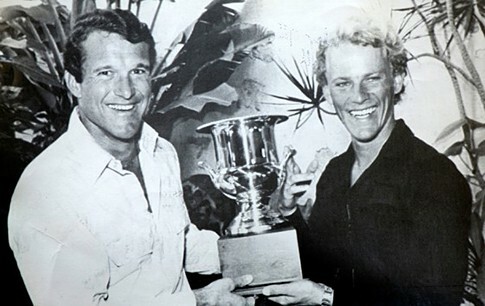 In 1976, his surfing prowess took him to the pinnacle of professional achievement when he became world champion of the first pro surf tour organization, International Professional Surfing Association founded by Fred Hemmings. 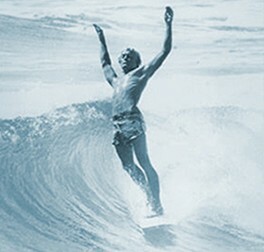 In 1967 at age 15, PT started surfing the consistent point breaks of Coolangatta, which included the legendary Kirra, along Australia's Gold Coast. It wasn't long before the young Australian bagged a few respectable finishes in the Australian Championships and Queensland Titles and began a serious run into the international pro ratings with a third place finish in the '72 World Championships in San Diego. Just seven years after picking up a surfboard for the first time, PT was on the North Shore of Hawaii competing in 20-foot-plus performance of his life, landing a spot in the finals and successfully shaking a nasty reputation as a small wave only surfer. PT's strong competitive results helped fuel the next phase of his surfing career. 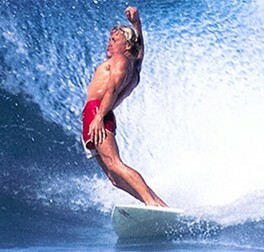 PT was one of the first pro surfers to develop an image that could be marketed and translated into bankable returns. With the help of journalist Mike Hurst, PT got together with fellow Australian competitor Ian Cairns to form a marketing and promotional team they named the "Bronzed Aussies." 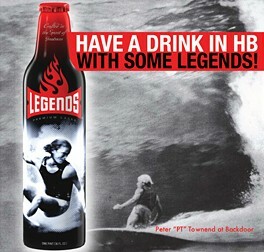 PT has since used his innate knowledge of marketing to elevate the sport of surfing to new heights. He was executive director and the coach for the NSSA national team. 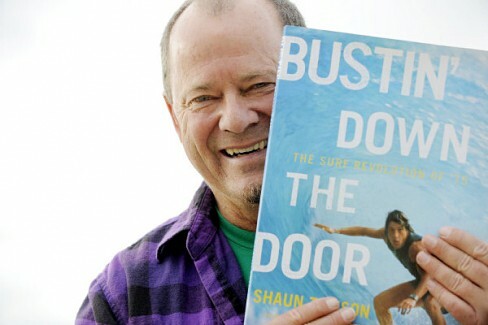 For 10 years he lead the advertising department at Surfing magazine. 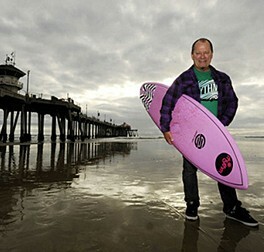 He also continues to pursue a 10-year television broadcasting career, with a series of televised surfing events currently airing on ESPN, and he currently runs the marketing department at Rusty, one of the top brands in the surf industry.